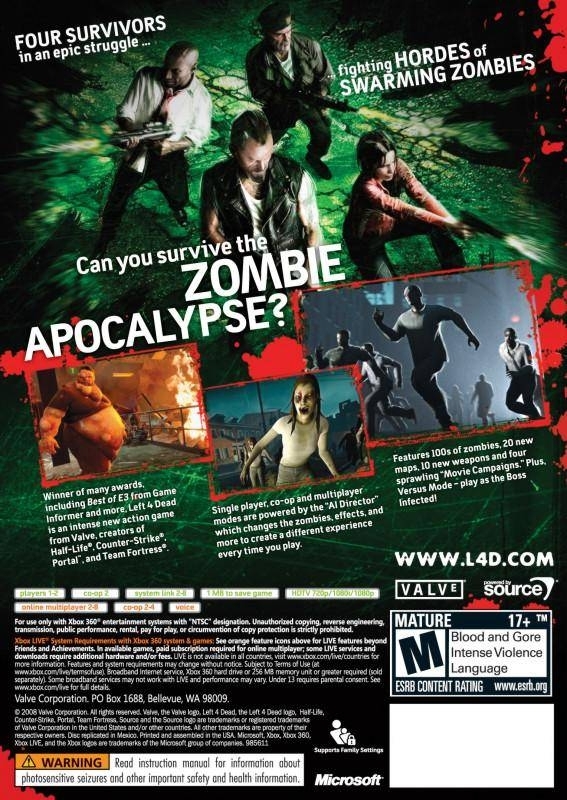 Set two weeks after the outbreak of the zombie infection, Left 4 Dead puts you in the shoes of one of four survivors. Your task is simple – run and gun your way through a number of levels in order to reach rescue, all the while fighting off hundreds of normal and special infected zombies. The ‘story’ (and I use the word loosely) element of the game spans four campaigns – No Mercy, Death Toll, Dead Air and Blood Harvest – all of which can be played in single player with bots as your teammates, or online with other people controlling the three other characters. Each campaign is set up like a movie with its own poster, end credits (which detail all of your statistics for that movie), and of course completely different levels. Each of the four campaigns consists of five different levels, separated off from each-other by ‘safe rooms’ which act as checkpoints for your team to stock up on weapons, ammo and health packs. 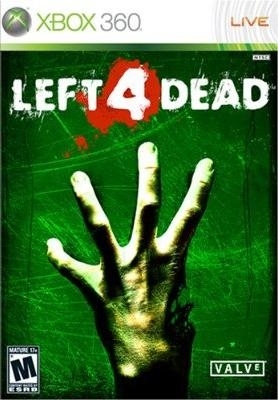 There’s no real storyline to Left 4 Dead and I feel that this a clear missed opportunity. There’s an excellent cut-scene introduction that really sets the tone for what could have been a great story, but unfortunately it’s the only proper cut-scene in the entire game. As interesting and enjoyable as that scene is, Valve take it no further. One possible explanation for this lack of story is that it is ultimately unnecessary, or that the ‘action tells its own story’, but I’m not convinced by this and it doesn’t make the absence of story in Left 4 Dead any less disappointing when you’re teased throughout the game with the potential of all that could have been. There are elements of story-telling here, but they’re half-hearted, hinting at an untapped potential. The foundations are there, but it just seems that Valve didn’t bother to go that extra mile to create a proper story, and as a result the game feels somewhat incomplete. Each of the four characters (Louis the office worker, Francis the biker, Bill the war veteran and Zoe the, err... token woman?) are really well drawn, with unique voice acting, intentionally stereotyped but at the same time interesting personalities, and potential for well developed back stories, but this is never put to good use at any point in the game. Each character is given a wealth of dialogue, but there are no dialogue scenes and no real conversations between the characters - they’re just throw-away comments that are triggered at appropriate moments (like Francis’ infamous ‘I hate vans’ comment, or a character’s unique screams for help when they’re being overrun). As in one of Valve's other games - Portal - scribbles are left on the walls by survivors who have passed through the areas at another point in time. In Portal these were used to supplement GlaDOS’ superb dialogue and humour. Here they’re put to a similar use, but the overall lack of story-telling and dialogue in Left 4 Dead means that for me they aren't as compelling as they are in Portal. 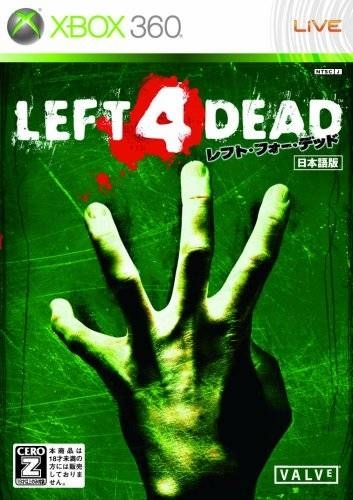 Moving on to the gameplay, Left 4 Dead is possibly one of the most stripped down FPS’ you’re likely to play this generation, and I mean that in a good way. With the exception of the hunting rifle, none of the weapons have a scope, the weapon count is fairly limited, the objective from one level to another is always the same, and the controls are basic, streamlined and easy to learn. 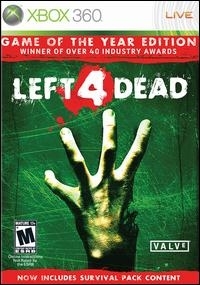 This makes Left 4 Dead one of the most accessible FPS games on the 360. The removal of scoped aiming in particular makes Left 4 Dead very much a ‘run and gun’ shooter, which keeps it fast-paced at all times and means that you’re free to focus on your basic shooting skills, reaction times and planning strategies. On top of those, the game will also throw special infected at you. There’s the Boomer, who is able to throw up Boomer Bile which attracts any nearby normal zombies to you. The Boomer will also explode when killed, knocking the survivors back and causing Boomer Bile to cover them. Next up is the Hunter, a quick and agile special infected who is able to pounce on a survivor from great distances, pin him/her to the floor and then claw at them until the other survivors come to the rescue. The Smoker is the final ‘basic’ special infected, he has a massive tongue which is used as a ranged weapon to grab a survivor and drag him/her back to him, where he can then melee the person until the other survivors kill him, snap his tongue or knock him away. Ranking above those three special infected is the Witch, which is unique amongst the special infected because she doesn’t have a particular ability that sets her apart. The Witch simply sits weeping by herself and will not attack unless provoked or startled, at which point she becomes one of the most deadly special infected, capable of killing a survivor with her claws within seconds. The final special infected is the Tank, the highest ranking special infected because he deals tremendous damage with his basic attack and even more damage with his ranged attack, which consists of throwing a block of concrete at the survivors. To top it all off he has loads of health too. His main weaknesses are fire (which will constantly drain his health until he dies or puts it out in water), and his lack of speed and agility (he cannot outrun a healthy survivor, but will easily catch up with a hurt one). The special infected are generally easily dealt with when they attack alone, but on the higher difficulties they will form powerful teams with the potential to destroy a disorganised team within seconds. It’s this combination of normal zombies and special infected which makes cooperation between the survivors so important, and at times on expert difficulty you really do have to work as a single unit if you want to complete the campaign. Fall just a few metres behind and a hunter could pounce, dealing massive amounts of damage in the time it takes your team to come back for you. Friendly damage also becomes more brutal on expert, a poorly placed shotgun shot can easily incapacitate a teammate, or worse yet, a badly thrown Molotov Cocktail can kill several teammates in one go. 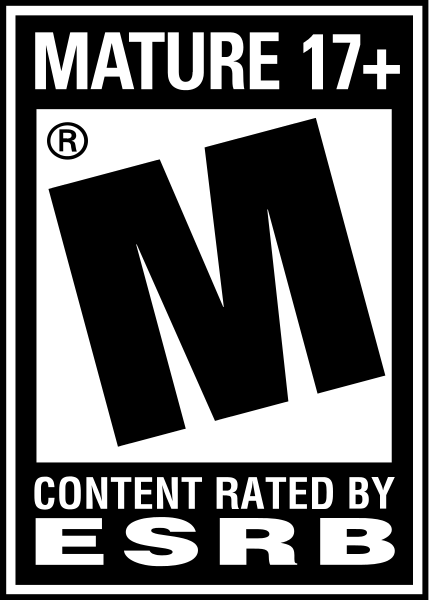 This can often be the crucial difference between single player and online. The single player bots cannot adapt to the advanced strategies required on expert (such as backing into a corner and holding down the melee trigger (LT) in order to protect against the horde), but on the other hand they will rarely ever shoot teammates (a basic mistake which human players are much more prone to making). Nonetheless online multiplayer is certainly the way to go, communicating with each other and working as a team really makes the game more enjoyable, and the sense of accomplishment and relief you get from grinding through a campaign on expert and then finally making it to safety is immense. Another element of Left 4 Dead which makes teamwork so essential is the ‘Director A.I.’. It’s easy to overstate the nature of the Director A.I. What it essentially means is that normal zombies spawn randomly, items (such as pain pills, med-kits and ammo/weapons) spawn semi-randomly and special infected vary in number and organisation, all scaled depending on both the difficulty setting and also on the current status of the survivors (although try telling me that when two of my teammates are dead and a tank spawns around the corner). It certainly makes the game more replayable and ensures that you are always kept on your toes. No matter how well you appear to be doing or how close to the end of a level you are, the Director can throw anything at you at any time, and you have to be prepared for this at all times. I wouldn’t say, as others do, that it makes each playthrough truly unique and offers up unlimited replayability. It doesn’t – the core experience is the same with each playthrough, but it certainly keeps the tension going constantly. Indeed, the game is at its most intense when the four of you are making steady but difficult progress, constantly under pressure and always feeling like the last few survivors against the world of zombies, and more often than not the Director supplies you with that experience. On to the graphics front. I’ll start with the positives first. There’s no hint of slowdown at any point in the game, which is quite impressive given that there can often be close to a hundred zombies sprinting towards your position at any given time. 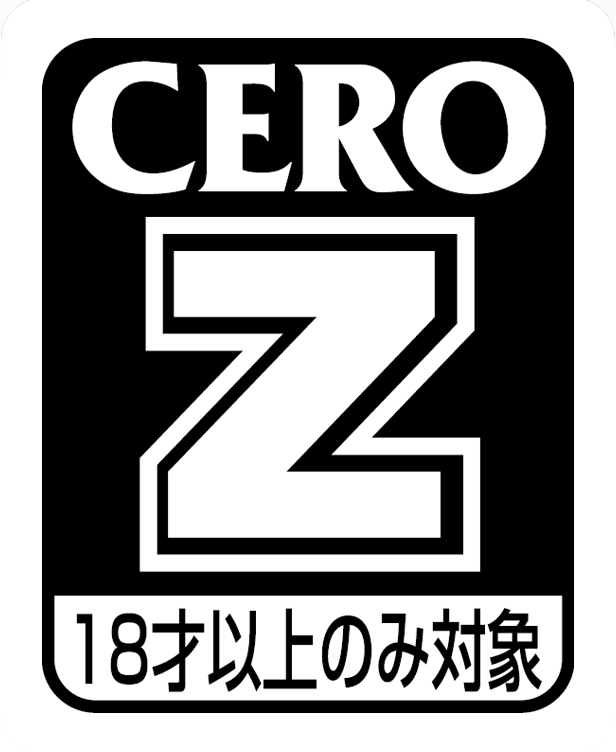 Many of the levels contain crescendo events, where you have to perform an action which will inevitably cause zombies to swarm in on your position from all directions for a sustained period of time, and the aim is to hold on until the danger passes and you can regroup. For example, in one level you have to open a fire door and the resulting alarm attracts the horde, whilst in another you wait for a lift to reach your floor in the hospital. The blaze of activity on-screen during these events is impressive, and the engine holds up fantastically well. Valve also continues to build upon its reputation for well detailed character models, with unique facial features and clothing for both the survivors and the zombies. The lighting too is a strong point for the game. In dark rooms, when all you have is your torchlight to tell you what’s going on, the game can feel very claustrophobic and borders on genuine survival horror at times. Finally, the sound (and often the lack of it) helps cap off the feeling of tension and creates a convincing atmosphere that puts you on edge at all times, particularly on expert difficulty where you’ll pick up on every single pin-drop of sound, expecting at any moment to hear the rush of the horde coming towards you. That said though, graphically the game will not blow you away – the steady frame rate and lack of technical issues come at a cost. It’s not an ugly game and it gets the job done, but at times the graphics are cringe-worthy (the short clip of the boat pulling out of the dock at the end of Death Toll is particularly horrifying to the eyes). The graphics engine is certainly showing its age, so that the stripped down feel of the game doesn’t stop at the controls and story, it follows on into the graphics. Everything in the environment lacks detail. Levels, whilst superbly balanced from a gameplay perspective, are pretty basic and wholly linear. The dated graphics, combined with the disappointing lack of story, means that Left 4 Dead is pretty lacking on the presentational side of things. 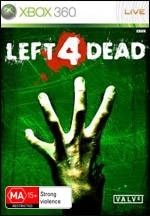 When it comes to value, Left 4 Dead has an almost split personality. 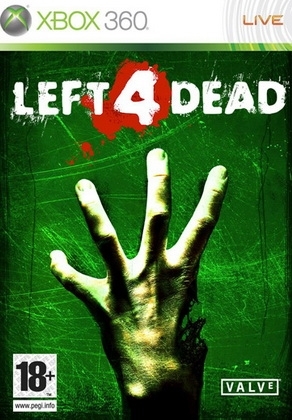 On the one hand Left 4 Dead woefully lacks content, but on the other the game is immensely replayable, such that I’ve devoted more time to Left 4 Dead’s campaign than any other FPS this generation. The four campaigns will probably only take you a total of roughly five hours on your first playthrough, a dreadfully short time even by current FPS standards. However, turn the difficulty up a setting or two and it will feel like a completely different game. Suddenly you genuinely have to work as a team and will have to adapt your play style, adopting advanced strategies in order to achieve success. Go online with the campaign and the longevity of the game increases enormously, and it is much more fun playing the game with real people rather than just bots. Rarely does such a small amount of content remain entertaining for so long in an FPS campaign. A couple of other features extend the game’s longevity. First of all, in addition to the campaign mode (which can be played online or offline, both with split screen), there is also a survival mode. This was added with the recently released survival pack (available as a free update). This mode takes sections from the levels in the campaign and modifies them slightly. The aim of the game is to simply hold out for as long as possible, whilst wave after wave of zombies and special infected flood the map trying to kill you. 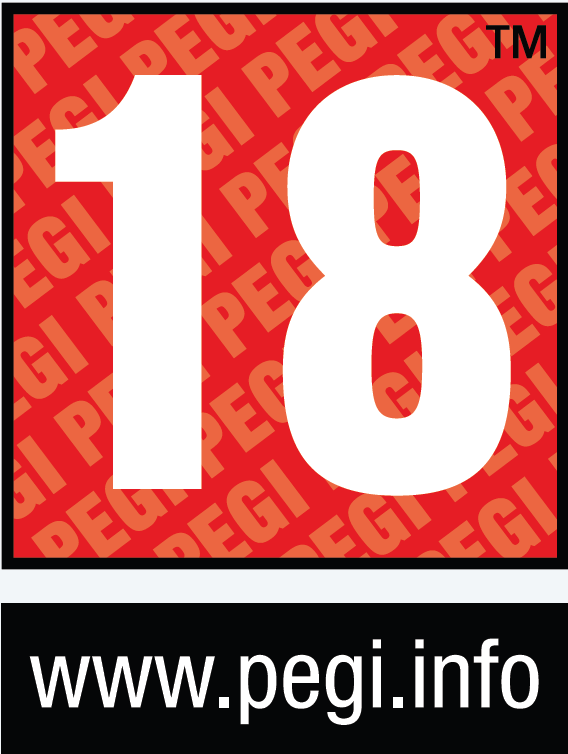 There’s no way to ‘win’ per se, although there are bronze, silver and gold awards for holding out for set periods of time, as well as leaderboards. More likely to hold your attention is versus mode. Here players are split into two teams – four survivors (with bots if it’s necessary to make the numbers up) and up to four special infected. That’s right, you get to play through all four campaigns as the standard special infected (the hunter, boomer and smoker), and if you’re lucky a tank will spawn and be randomly assigned to one of you. This really mixes up the gameplay; as infected you have to completely change your playing style, working as a team to take down the survivors by planning your attacks carefully and patiently waiting for the right time to strike. Meanwhile, the survivors also have to adapt to the fact that the special infected are now controlled by people, which throws up new strategies and tactics that you will have to use to be successful. Playing as the special infected is extremely satisfying, and it’s all I ever want to do in versus mode (although in the interests of equality of opportunity the game alternates the teams between survivors and special infected from level to level). The drawbacks to playing as the special infected are that first off you don’t have much health, so it only takes a few bullets to kill you. Secondly climbing up pipes and walls can be a bit fiddly. Thirdly the respawn times are very lengthy (30 seconds for a four-player team, so as to balance the gameplay and allow the survivors to regroup and make progress in-between each wave of attacks). In a fast-paced FPS like this a 30 second respawn is a long time to wait, and it often means you’ll be sat watching the action as much as you actually take part in it, but it’s well worth it and you’ll keep coming back for more because Versus mode is just such great fun. Finally, it’s briefly worth mentioning that the game includes an interesting developer’s commentary and some entertaining achievements to unlock. When you play the game - be it the campaign or the versus mode - you can see how well balanced it all is. The level designs, the weapons, the zombies and special infected, your own strengths as a four person team, the AI Director - they’ve all been rigorously tested so that the end result is well balanced gameplay. But there are two sides to every coin; despite the amount of pure fun I've had with it, I still can’t shake the feeling that Left 4 Dead is an incomplete game. That’s partly due to the dated presentation and missed opportunity with the story elements, but there’s also not that much content here either, and although the recent free DLC update, addictive gameplay and heavy multiplayer focus all combine to extend the game’s longevity, it’s still far from perfect. The foundations are there for a truly outstanding game, but Left 4 Dead itself falls just short of that level of excellence. 30,228 zombies were killed in the making of this review. Should hit 3 million before the end of the year. Only fun if you play online! Boring as hell by yourself.